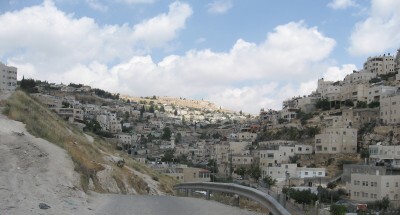 Silwan: Bimkom, together with ACRI, appealed to the High Court of Justice which accepted our petition on behalf of residents in Silwan. The court ruled that construction must be halted for the development of Jewish tourism promenade at the expense of Palestinian residents. The HCJ ordered the municipality to restore the construction site to its former condition. This entry was posted in Legal Activities, What's New. Bookmark the permalink.